If you spend enough time talking to people about their tattoos, you’ll come across a bit of controversy over the best way to heal them. Some people swear by dry healing, while others claim that it doesn’t do enough to protect and heal your skin while it recovers after getting tattooed. So, which side of the debate is right? Is dry healing the best technique for helping your tattooed skin heal? Read on to see what we think. What Is Tattoo Dry Healing? Are There Any Advantages to Dry Healing a Tattoo? Are There Any Disadvantages to Dry Healing a Tattoo? Dry healing is a simpler approach to tattoo aftercare. It keeps most of the steps involved in traditional aftercare, but does it without any of the creams, lotions, or ointments that tattoo artists generally recommend. Like traditional aftercare, dry healing still requires you to keep the tattooed area clean, preferably by using anti-microbial soap without any added irritants. It also requires you to protect your skin from further damage. That means making sure you stay hydrated (it helps your skin stay healthy), avoiding sunburns or overexposure to the sun, and wearing loose-fitting clothes that won’t rub against the tattoo. One of the reasons people find dry healing so appealing is that there’s a bit of common sense behind it. After all, whenever you damage your skin with a scrape or a cut, you will apply a bandage to it in order to contain the bleeding, prevent infection, and protect it while it heals over – but you won’t slather lotion all over it. So, why would healing the damage caused by the tattoo machine be any different? Others prefer it as an all-natural approach, one that doesn’t use any unnecessary chemicals. This is especially important for people with more sensitive skin, since they might have an adverse reaction to skincare products. If lotions and creams give you redness, rashes, or other forms of irritation, using them while healing a tattoo might do more harm than good. Some proponents of dry healing also claim that it will keep your tattoo looking better longer. Basically, because you’re not applying products that could penetrate beneath the top layer of your skin, dry healing leaves the tattoo itself untouched. A few people also believe that their tattoos heal more quickly when they don’t apply any products to it. Finally, there’s the fact that it’s basically free. 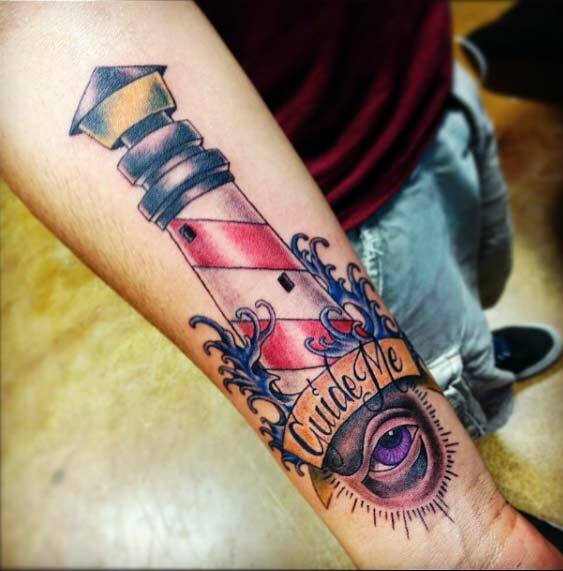 Some view tattoo creams as gimmicks that do little more than make your skin feel smooth. Since it doesn’t require you to buy anything other than soap (which you should be using even if you didn’t have any tattoos), there’s no cost to dry healing other than what you pay for the tattoo itself. For every argument in favor of dry healing, you’ll find a counter-argument from theories of more traditional aftercare. 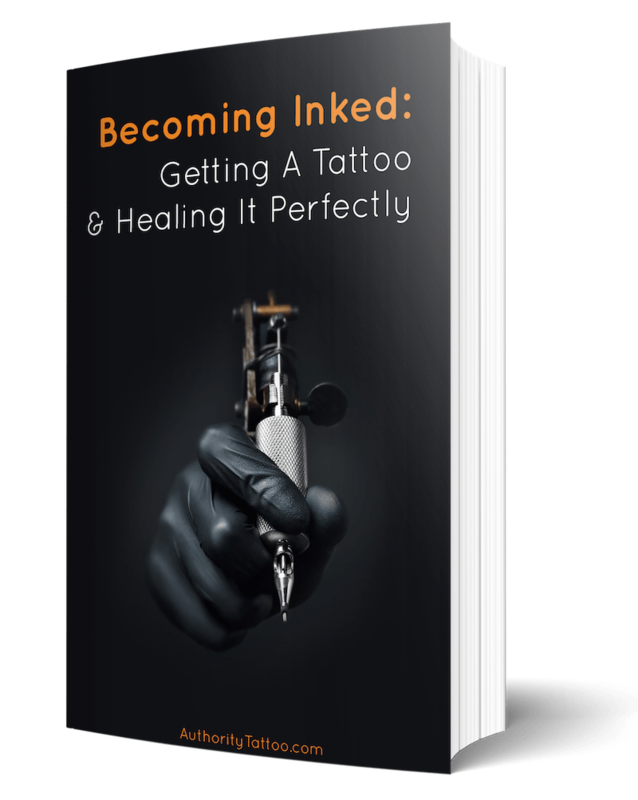 Critics of dry healing will point out, for instance, that it does nothing to relieve the itchiness that comes when your skin is healing after a tattoo. That would be bad enough if it simply means you’ll spend a few weeks being more uncomfortable, but it’s worse than that. If you have a hard time putting up with the itchiness and you give in to the urge to scratch your tattoo, you can damage your skin before it has fully recovered. If that’s the case, using an ointment that relieves the itchiness is likely a better alternative. Some people allege that those in favor of dry healing may have simply used the wrong types of ointments. It’s true that some lotions have harsh chemicals or don’t contain enough of the ingredients that are friendly to your skin. However, if you do a bit of research you should be able to find creams that will deliver the vitamins your skin needs without any unnecessary additives. Dry healing might also cause deeper scabbing, which reaches below the outer layer of your skin. This could affect the ink of your tattoo and result in a bit of discoloration. While proponents of dry healing profess that it speeds up the healing process, it could also tighten the skin, which makes it more likely that scabs will break. This, of course, will extend the amount of time it takes for your tattoo to heal. With so many arguments on both sides, who should you listen to? Not only are they knowledgeable about all things related to tattoos, but they’ve also helped countless clients heal their tattoos. They have probably seen hundreds of people decide to give dry healing a try and know what kinds of results they got. Furthermore, they know your tattoo better than anybody else. They even have first-hand experience dealing with your skin, so, there’s really no one who is in a better place to tell you the best way to help it heal. If you want to try dry healing, talk to your tattoo artist first. They’ll tell you whether you’re a good candidate for it or whether you should stick to vitamin-rich lotions and creams.